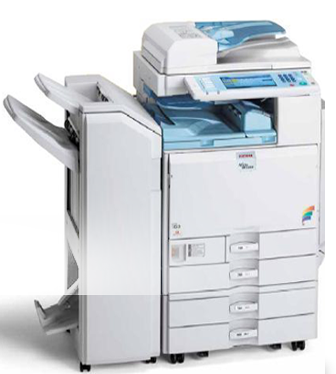 Five Star Office Systems - We give you the best deals in sales and service of brand new and used copiers, faxes and printers. Backed by three decades of extensive experience in sales, maintenance and repair of office equipment, we are the trusted choice for all your copiers, fax machines, and printers in the Austin area. If you're in Austin, Marble Falls, Georgetown or other nearby areas, you've come to the right place! Whether it be the purchase of brand new or second hand units, or perhaps the repair and/or maintenance of your existing copiers faxes and printers, we've got you covered. We provide sales, service and supplies for top fax and copier brands like Canon, Ricoh, Panasonic, Savin, Lanier, Gestetner, CopyStar and Kyocera among others. Whether you're a small startup company in need of equipment you can use to kick-off your operations, or a huge corporation that needs to update their office equipment, you can expect the same level of high quality, personalized service from Five Star Office Systems. 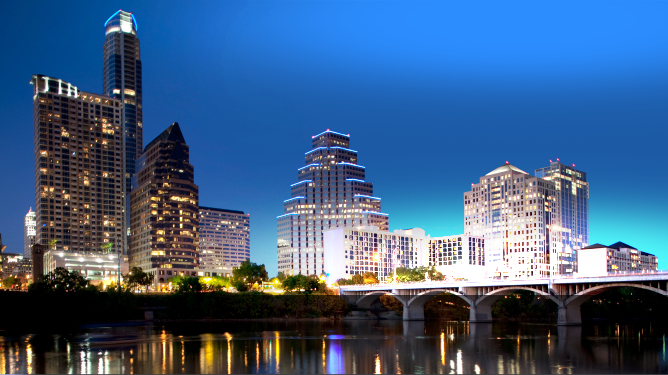 Through the years, our impeccable reputation has allowed us to work with some of the major accounts in Austin like Samsung and the IRS. Our name speaks for itself - Five Star Office Systems. We set the standards of excellence in sales, service and supplies for printers, faxes and copiers in Austin and nearby cities. One of our major advantages over competition is the fact that our extensive knowledge of the industry allows us to generate the best solutions and offer the best deals to our clients in terms of quality and price. Another fact that works to our advantage is that many of our so-called competitors, are in fact, also satisfied clients who outsource their service requirements to us, practically making Five Star Office Systems their Service Department! Get in touch with us today so we can work together and agree on solutions which will perfectly suit your operational requirements and your budget requirements as well whether it's printer repair in Austin or the purchase of a whole new or used unit.